We are really excited to announce that Reward Gateway has been ranked as the fastest-growing, mid-market HR sector firm in the Sunday Times International Track 200, based on our overseas sales of £8.7 million in 2014. Founded in 2006, with offices in London, Birmingham, New York, Plovdiv, Sydney, Melbourne and Skopje, our technology is used by clients including Specsavers, Homeserve, Welcome Break and McDonalds to engage employees by simplifying communications and benefits through a single platform called SmartHub™. 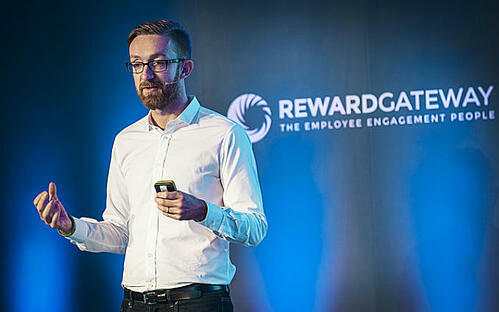 Reward Gateway was listed 25th out of the UK’s top 200 mid-market companies with the fastest-growing international sales. We were the only HR technology company in the Sunday Times top 30.